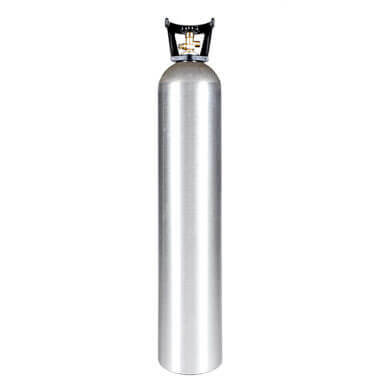 New 22 cu ft aluminum nitrogen cylinder with installed CGA580 valve. A light, tough, and good capacity workhorse 22 cu ft nitrogen tank, ready for any job. New 22 cu ft aluminum nitrogen cylinder with an installed CGA580 inert gas valve. 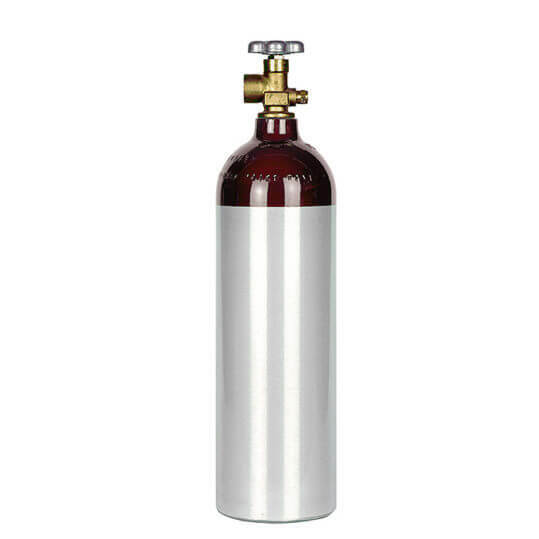 The perfect mid-capacity nitrogen tank, excellent for tire inflation, welding, industrial, and beverage use. 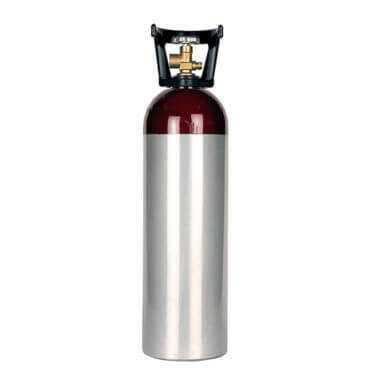 This aluminum cylinder is the perfect balance of capacity and weight, with 22 cubic feet of storage capacity and durability in an easy-to-transport package and excellent low-temperature delivery. 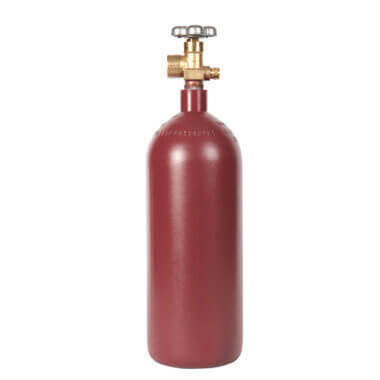 More nitrogen tanks can be found on the nitrogen cylinder page.